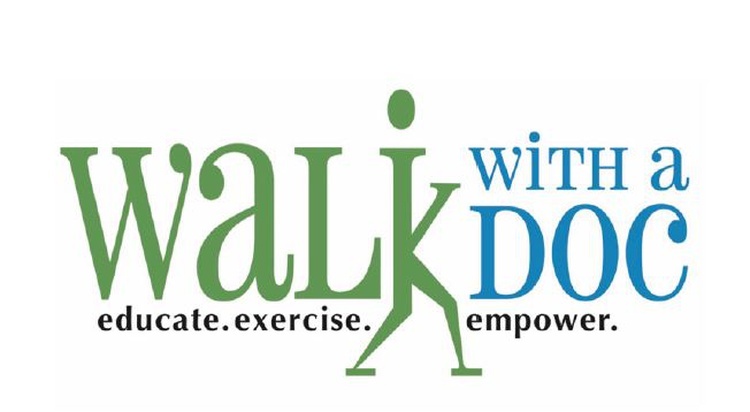 Walk With A Doc is a national program to encourage healthy physical activity in people of all ages, to help reverse the consequences of a sedentary lifestyle in order to improve the health and well-being of those who would participate. We are here to support you every step of the way. Since that first event in 2005, Walk With A Doc has grown as a grassroots effort, with a model based on sustainability and simplicity. A doctor gives a brief presentation on a health topic and then leads participants on a walk at their own pace. Healthy snacks, coffee and blood pressure checks are provided free and are an optional part of a Walk With A Doc event. As a result of these efforts, the reach of Walk with a Doc now extends all around the globe with over 300 chapters worldwide! 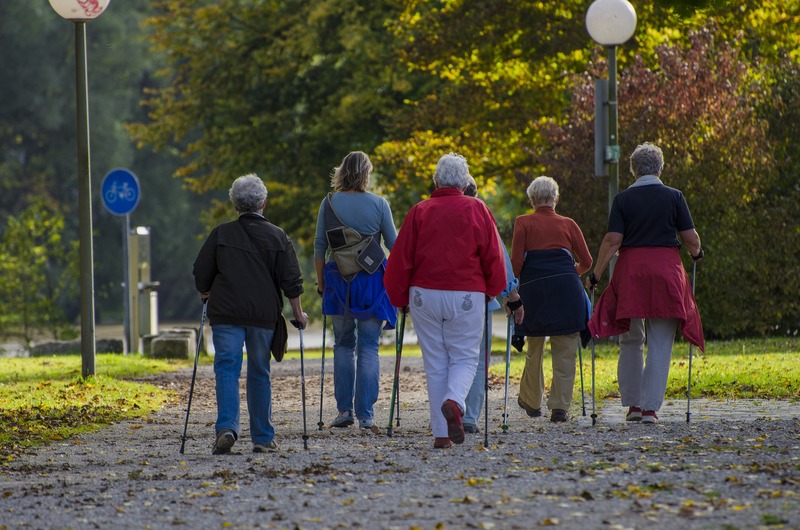 Walking was recently recognized by the Surgeon General of the United States of America as one of the single most important things we can do for our health. Will you join us in making health and happiness accessible for all? Walking for as little as 30 minutes a day can have enormous health benefits. Come help us change our communities and the world one step at a time. See our Events Calendar under News and Events tab to find out Where and When our Walks With A Doc are scheduled. Inaugural Walk With A DOC - Davidson is on Saturday, 3/10/18 at 9am on the Village Green and every other Saturday after this. Come join the fun, its free, and help us make our community healthier one step at a time. There will be a 5-10 minute presentation by one of the docs / 30-45 minute walk / water / coffee / fruits and free BP checks. Hope to see everyone out on Saturday.